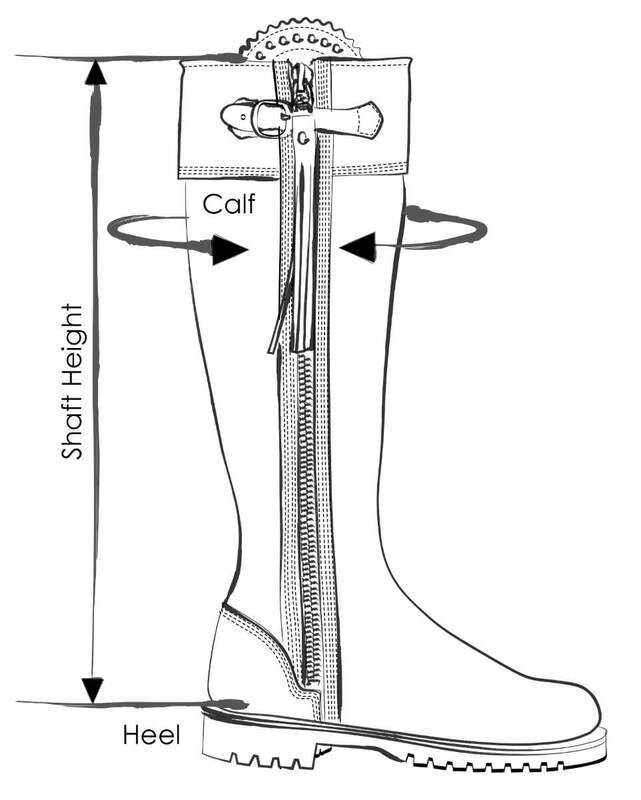 The Standard Tassel boot fits mid to size therefore we recommend taking a half size down from your actual size. For those who love our Long Tassel boot but find the measurements a little long in the leg, we have introduced the Standard Tassel boot. This has the exact artisanal leatherwork detail and leg lengthening properties as the Long Tassel boot but is cut shorter for those who require a shorter leg length (from ankle to knee). This close fitting style is reduced by 4cm in height on the leg* yet due to its beautifully engineered cut, has the same streamlined silhouette as the Long Tassel boot in luxurious Spanish cowhide. For those who love our Standard Tassel boot but find the measurements a little short in the leg, please discover the Long Tassel boot. Based on a size 38: Long Tassel boot height is 44cm, Standard Tassel boot is 40cm. Please note that these boots are individually cut and constructed by hand and therefore slight variances in the final measurements can occur. If you need any further clarification, please contact our Customer Services team who will be happy to help. Spanish vegetable dyed leather upper with outside brass zip, fastening and tassel. Partially leather lined on a Goodyear welted Commando rubber sole.